Managing your business finances might feel really overwhelming because you are unfamiliar with accounting principles and other financial management tactics. 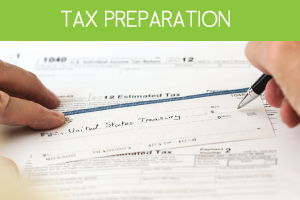 Take the time to learn a little bit about financial management and the basics of accounting. Many professional accountants and community colleges offer inexpensive courses that teach basic bookkeeping skills, including how to read a financial report or cash flow statement. 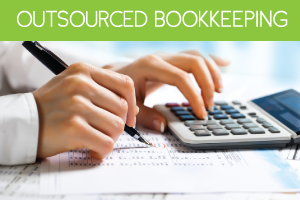 A little investment in your bookkeeping education could go a long way. The second of the 4 tips for managing your business finances is to purchase an accounting software system, such as QuickBooks. Accounting software programs can help reduce a lot of the frustration that comes with managing your company’s finances. 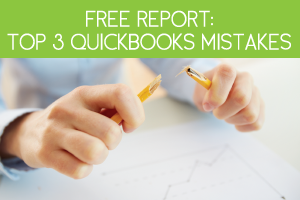 In fact, research shows that QuickBooks helps business owners reduce errors, save valuable time and provides data backup. QuickBooks also allows you to invoice clients, create custom reports, track inventory, manage company payroll and log transactions easily thanks to built in tools. 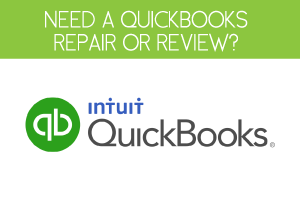 Talk to a QuickBooks ProAdvisor today to help you choose the best QuickBooks software for your business. It is impossible to manage your business finances effectively without maintaining accurate and organized records. Set aside time each week or month to look over your company’s workflow. Then develop and tweak your organization system to make sure you have all the records and other data needed to keep accurate financial records. Some business owners use an easy to access basket system for paper records while others ask their employees to scan and store all receipts and other information electronically. The final of the 4 tips for managing your business finances is to hire an accountant or bookkeeper to help you make sure your bookkeeping system is set up correctly. They can also take over your daily financial management tasks if the workload becomes too overwhelming. If your budget doesn’t allow for a professional you can also consider hiring an intern majoring in accounting to help you manage your books.